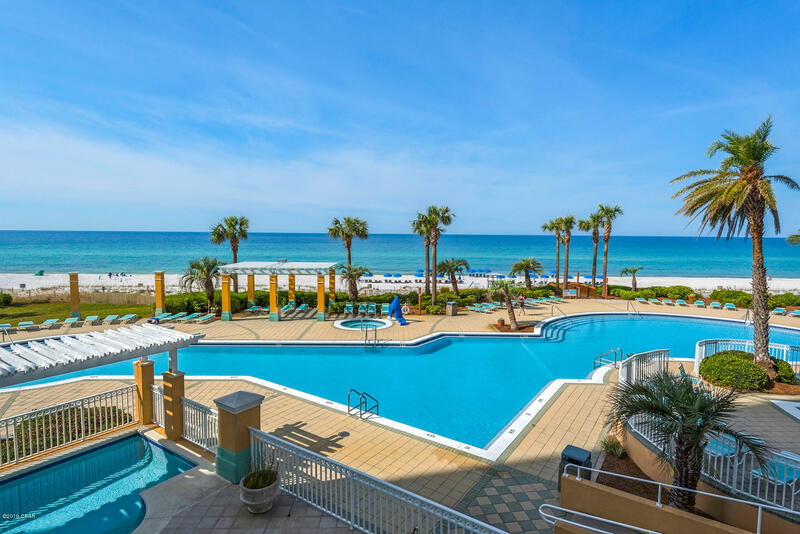 Enjoy sunsets, views of the pool, the sugar white sands and the Gulf of Mexico from the En Soleil Condos in Panama City Beach, FL. En Soleil is one of the most exclusive and desirable properties in Panama City Beach. Featured is over 6,500 feet of immaculately designed pools, two hot tubs, gulf front fitness center and tropical landscaping. Browse the selection of Panama City Beach condos and call us today to set up an appointment. Listed by: Briko Realty Services.